As America evolves into a country that is opening up and accepting LGBT as a societal norm, there is still a lot that needs to be done. Big corporations have to make a conscious decision whether or not they want to be vocal about their support or if they don’t agree with something at all. This is where the NBA is standing. As a league that has a worldwide reach, they know that they have to be careful as to what they say or support. And Adam Silver is holding onto his word about the public bathroom laws for transgender. You will always have both sides of this debate and Silver believes that he is taking the side that is right. Or at least the side that has the majority of support in his favor. This is not the first time a league-wide event was threatened to be moved due to state laws. But as we look at what the NBA may be doing, it’s business but also a view of how our world is changing. Did the Padres make special road jerseys for the All-Star Game because they designed the wrong jersey? Since the San Diego Padres were hosting the All-Star Game, the team announced before the season they would wear special home jerseys and caps to commemorate the special event. It was something new and no other team had done it before. But it was nice sine it introduced yellow into the color scheme. There were rumors that this was a transitional jersey as the Padres were planning to go with the color scheme full-time next season. Still, it was a bold move to have a jersey specific to the midsummer classic. And for the most part, the jersey and cap didn’t look too bad. I remember when Kobe Bryant started this retirement world tour and everyone started saying how Bryant might be the greatest player of all time. The debate kept going on and on and I kept wondering why people thought that. Bryant wasn’t even the best player of his own generation. No. That honor belongs to Tim Duncan. This breaks my heart. 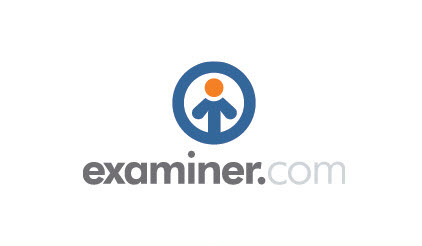 Examiner.com was the place I got my strong foothold in online journalism back in January 2009 covering the San Francisco 49ers. That’s three seasons covering the team and I wrote a ton of pieces and traveled to a lot of places. Here is the link to my page which is still up right now. I understand the reason for the change and it’s part of the business. I still miss covering the team and some of my best writing was from my time with Examiner.com. So long Exmainer.com. Thank you for giving me the platform to cover the 49ers, attend practices and games, and meet the players and coaches. The experience was life-changing. What has Kevin Durant done to my Warriors? I grew up watching this Warriors team never believing that they could ever be the top dog. The years of horrible draft picks during the 1990s became normal. Then the years of realizing no big free agent would want to sign here was also just an accepted fact. And hey, the Warriors were just never going to be good. Yet in only a matter of a few seasons, the Warriors were the top dog. They win a championship. They have the league MVP. They are the talk of the league. Yet all of that was still cool with me because the Warriors did this organically. Pulling off trades. Signing players that were discarded. Building through the draft. This team to me was a team that had to fight and claw for survival. And they did that leading up to this recent run. 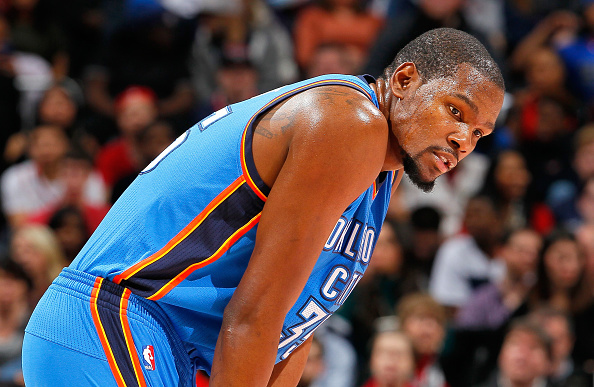 Now Kevin Durant changes all of it.